Five new one-starred establishments bring the total number of the Singapore starred restaurants up to 39 this year. Five restaurants received their very first Michelin star in the third edition of MICHELIN Guide Singapore, bringing the number of one-starred-restaurants in Singapore to 34. There are no restaurants celebrated with three stars this year, the restaurants with two stars last year kept their accolades. Just launched at Resorts World Sentosa, the latest edition of the MICHELIN Guide Singapore sees Burnt Ends, Nouri, Sushi Kimura, Ma Cuisine and Jiang-Nan Chun, receiving their very first Michelin stars. Jiang-Nan Chun, led by chef Tim Lam, has been noted for “traditional Cantonese cuisine of great finesse”. Inspectors highlighted fried chicken with lime sauce as one of the most emblematic dishes in the restaurant. 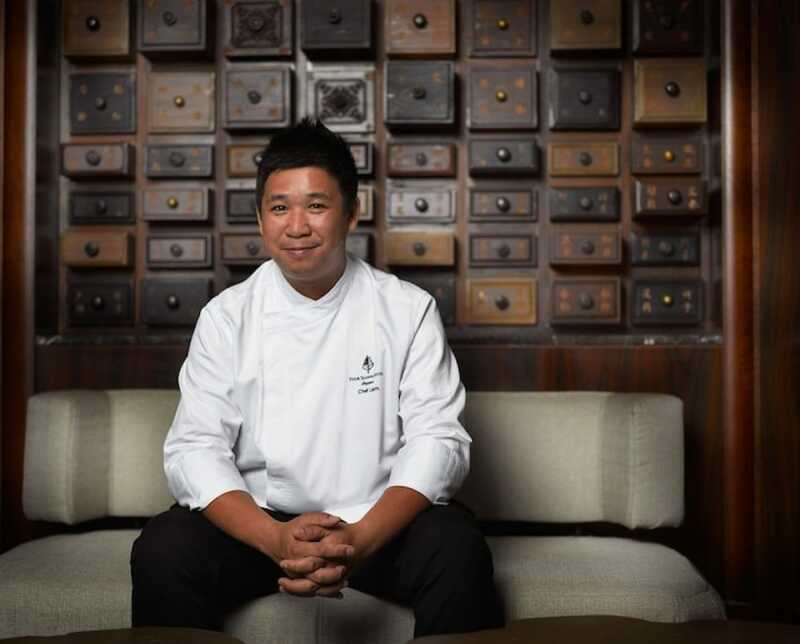 Chef Tim Lam used to work in Macau and led Ying, a Cantonese restaurant in Melco Resorts & Entertainment’s Altira Macau complex, to their one star in 2017. 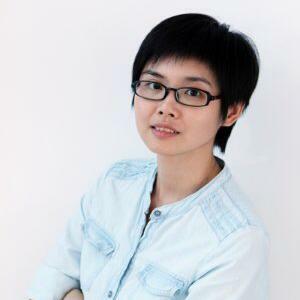 He joined Jiang-Nan Chun late last year. At Nouri’s open kitchen, chef owner Ivan Brehm creates seasonal and internationally inspired cuisine. Brehm has worked in the finest kitchens in the world, including Per Se in New York, Hibiscus in London and Mugaritz in the Basque Country. Ivan had also joined Heston Blumenthal to serve as the Development Chef at the Experimental Kitchen at The Fat Duck for 4 years. He is best known for leading The Kitchen at Bacchanalia in Singapore to its first Michelin Star in 2016 when he was the restaurant’s executive chef. Inspectors noted the "Bread and Bouillon" dish, which combines a leavened rye bread, a silky cheese and a vegetable broth, as an unforgettable specialty. Modern Australian barbecue restaurant Burnt Ends, which opened in May 2013 in the Chinatown neighbourhood, is famous for its open-concept kitchen with custom-made grills. 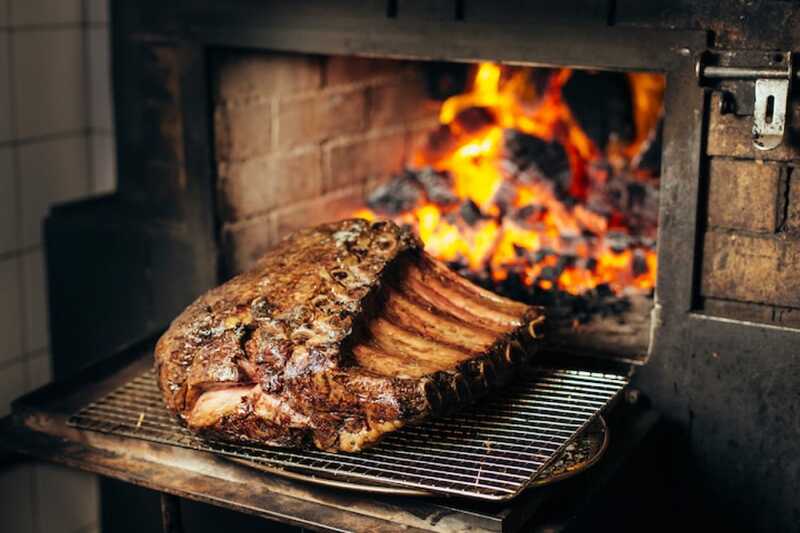 The four tonne, dual cavity ovens and the three elevation grills heat up to over 1,700 degrees, and are fired by coal, apple or almond wood. Grilled beef accompanied by marmalade and pickles, and the buns with beef marrow particularly appealed to the Michelin inspectors. Both Nouri and Burnt Ends belong to the Unlisted Collection. One star has also been awarded to Sushi Kimura at Orchard Road in Palais Renaissance. Sushi Kimura is a 22-seater fine-dining sushi-ya, helmed by Tomoo Kimura, who has spent two decades crafting his fine art while serving an apprenticeship under his sushi master in Tokyo. He rose to become the executive chef at several fine-dining and Michelin-starred sushi-yas before deciding to make his maiden foray as a Master Chef with the opening of Sushi Kimura. Inspectors took note of an abalone dish, cooked for eight hours in sake, as one of the most remarkable creations of this establishment. 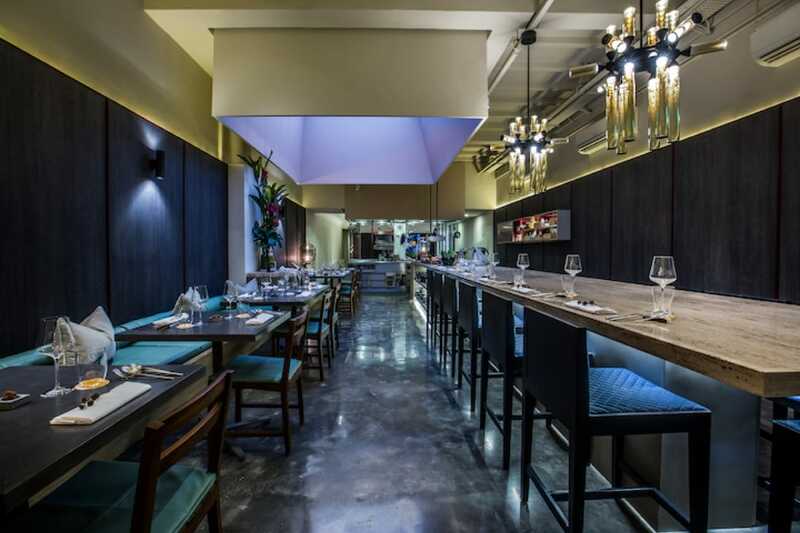 Ma Cuisine, located in a spacious double shophouse along Craig Road was also awarded one Michelin star. 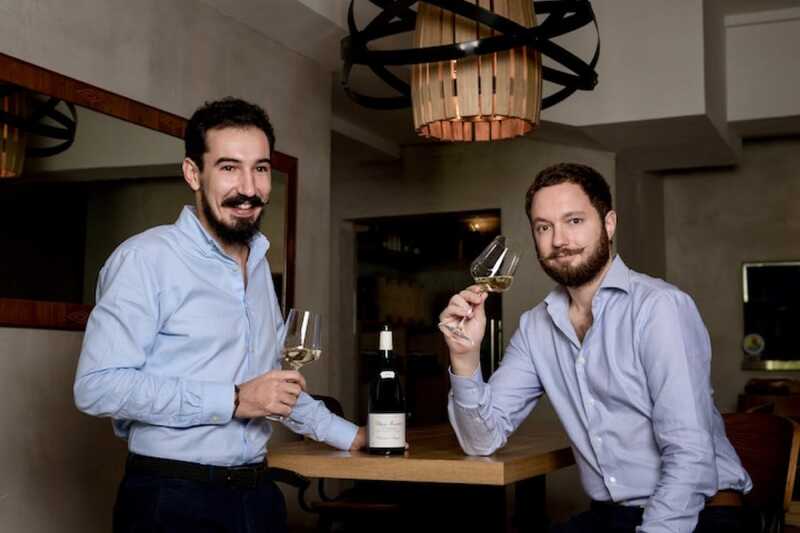 The young French owners have curated a collection of over 600 labels from diverse terroirs from wine-producing regions in France to more uncommon regions like Hungary and even Lebanon. Chef Mathieu Escoffier who takes charge of the kitchen, sends out rustic French fare that will transport you to the vineyards and rolling hills of Beaune in Burgundy. This new selection also distinguishes the exceptional cuisine and the consistency of five restaurants which are again awarded 2 stars, maintaining Singapore’s position as a gourmet destination of the first order. Julien Royer, chef of the Odette restaurant, serves modern French cuisine with Japanese accents and an artistic and refined presentation. The fish served here comes from Japan or New Zealand and the products, grown organically, are purchased directly from local farmers. Fans of Japanese cuisine will appreciate chef Tetsuya Wakuda's Waku Ghin restaurant, and his outstanding tasting menu that offers contemporary and sophisticated cuisine, dish after dish. 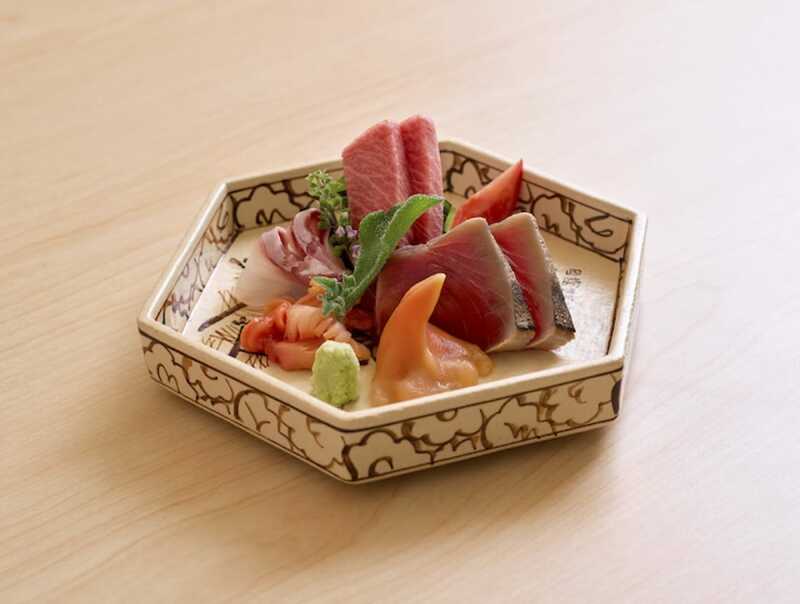 Sushi lovers should not miss Shoukouwa, where itamaes of sushi prepare in the greatest privacy – the address accommodates no more than eight guests – high-end sushi made from fish imported directly from Japan's fish markets. At Les Amis, which offers one of the best wine lists in all of Asia, chef Sébastien Lepinoy prepares traditional French cuisine of the highest quality with some Asian touches. At Shisen Hanten, chef Chen Kentaro, creates outstanding Sichuan cuisine in a grand setting, including an unforgettable Mapu Tofu. Rolina Singapore Traditional Hainanese Curry Puff at Tanjong Pagar Plaza Market & Food Centre. Michael Ellis, International Director of MICHELIN Guides commented: "This 2018 selection is a reflection of the city of Singapore – a real cultural and economic crossroads – as it highlights both traditional and innovative restaurants that stand out for their creativity and cooking styles. It includes an extremely diverse choice, ranging from local street food to Teochew, French and Australian cuisine ". 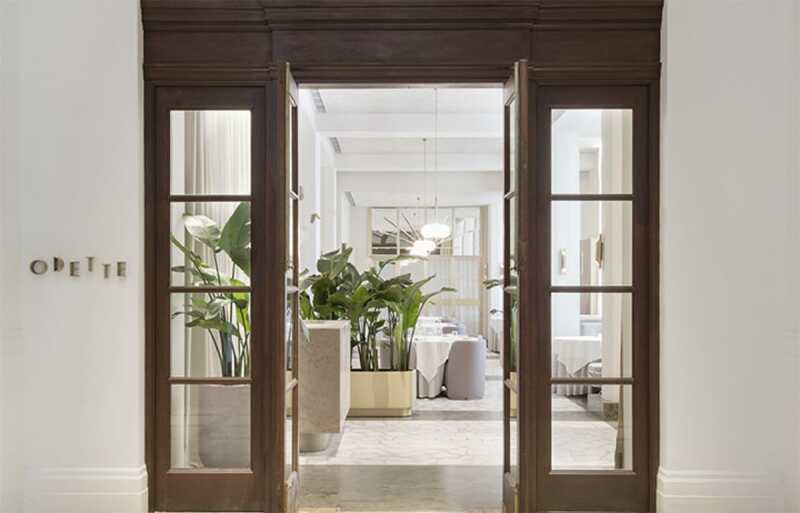 The MICHELIN Guide also awarded 50 addresses with a Bib Gourmand, including 17 new ones. This award recognises the quality-price ratio of establishments serving a quality menu for up to 45 Singapore dollars. Again, these 50 establishments reflect the great diversity of the gastronomic scene of Singapore since among them the inspectors were keen to highlight both traditional and contemporary restaurants, and international street food establishments typical of the city's food culture. 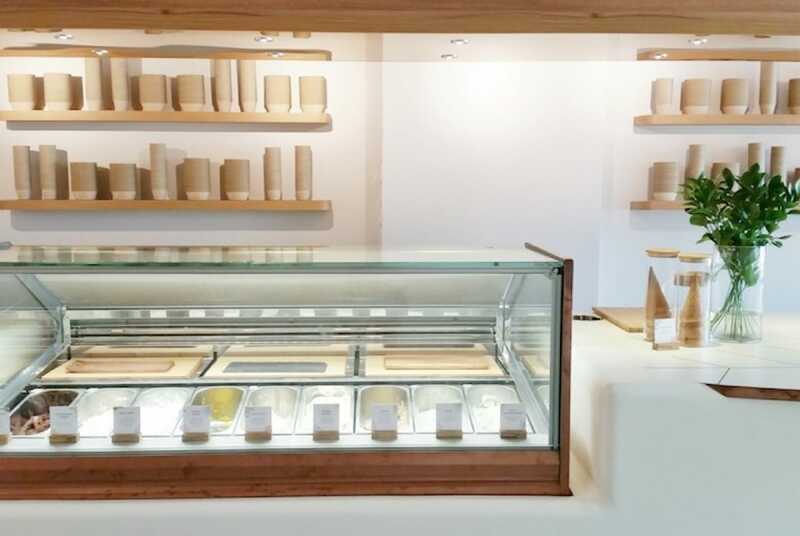 Ice-cream shop Birds of Paradise is included in the MICHELIN Guide Singapore for the first time. Michelin inspectors use the Michelin Plate logo to denote eateries which use fresh ingredients, and a good meal carefully prepared. A large number of Michelin Plates have been included in this selection, including hawkers and restaurants alike, such as Ann Chin Hand Made Popiah, Beach Road Fish Head Bee Hoon, Akira Back, Kappo Shunsui and an ice cream shop Birds of Paradise, which offers house-made gelato served with a thyme cone. Inspectors recommend the white chrysanthemum and lychee raspberry flavour. The third edition of the MICHELIN Guide Singapore was launched earlier at Resorts World Sentosa over a gala event of fine food and wines. This guide reveals the latest selection of one-star, two-star and Bib Gourmand restaurants. These are particularly good examples showing the quality, diversity and dynamism of the Singaporean gastronomic scene. Click here for the full list of restaurants included in the MICHELIN Guide Singapore 2018 selection.